Tag Archives for " Rebekah Radice "
Social media didn’t go away – it just moved. It moved to become another strategic element of marketing where it belongs. The fact is, if you plan to benefit from social behavior, you must alter your thinking around the proper use of social media for each stage of the customer journey. 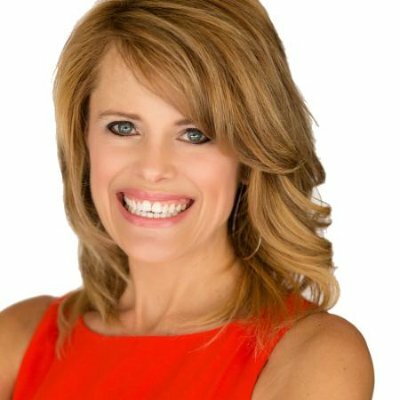 My guest for this week’s episode of the Duct Tape Marketing Podcast is Rebekah Radice. She is a marketer and founder of RadiantLA, a training and development company helping business professionals use online marketing strategically. Radice is also the author of Social Media Mastery: A Comprehensive Guide to Strategic Growth. She and I discuss why social media needs to be a part of your strategic approach to marketing. Radice is an award winning marketer whose entrepreneurial roots, instincts and unstoppable energy create a powerful force for strategic business growth. She has been blogging since 2004 on one of the top social media blogs, rebekahradice.com – voted a “2015 and 2016 Top 10 Social Media Blog” by Social Media Examiner. As a recognized leader and influencer, Radice has been featured on CBS, at the NATO Leadership Summit, and was recently listed as a Top Marketing Influencer by Brand24, and as one of the Top Ten Social Media Marketers and Top 40 Content Marketers by Onalytica. What does Social Media Mastery: A Comprehensive Guide to Strategic Growth add to the conversation given that there is so much on the topic? What is the role of social media in the big picture of marketing? What do you tell small business owners who are against social media? Learn more about Rebekah Radice. Read Social Media Mastery: A Comprehensive Guide to Strategic Growth.